Our primary contribution to the project was the needs assessment. The issues that need attention through cover crop research in the Southern region identified below emerged from a lengthy process of consultation with farmers, technical advisors, and other agricultural professionals over a period of two years (2016-17). The overall strategy was to refine the understanding of needs and priorities through an iterative the process, starting with those identified through a region-wide survey and using each successive wave of data collection to further specify needs and sharpen objectives. The process included four procedures that secured input from potential stakeholders throughout the region. Southern Region Assessment of Research Priorities. A team consisting of at least one representative from each Southern region state and territory conducted a region-wide assessment of research priorities as part of the SSARE planning grant. Fifty-six individuals from eleven states and two territories responded. They provided a list of 188 topics, which the study team categorized by topic and sub-topic. This effort was led by Dr. Lee Meyer, at the University of Kentucky, with assistance from Dr. Carlene Chase, at the University of Florida. Southern Cover Crops Conference Evaluation. We conducted a systematic evaluation of all sessions and field demonstrations at the Southern Cover Crops Conference (SCCC) also funded through the grant. That evaluation included the identification of needs on the part of participants in the conference. This effort was led by Dr. Lee Meyer, at the University of Kentucky, and Dr. Carlene Chase, Dr. Mickie Swisher, and Kaylene Sattanno, at the University of Florida. Cover Crop Research Needs and Priorities in Florida. An in-depth assessment of cover crop research needs and priorities in Florida supplemented the regional assessment in order to improve understanding of needs in the southern sub-tropical coastal plain sub-region. Faculty members at the University of Florida conducted a statewide survey of stakeholders in Florida to gain further insights into the use of cover crops, barriers to expanding use, and principal research needs. The purpose of this study was to deepen understanding of the barriers, opportunities, and needs of producers in the sub-tropical coastal plain sub-region of the South where cropping systems, climate, and soils differ from those of the other sub-regions. This effort was led by Dr. Mickie Swisher and Kaylene Sattanno at the University of Florida. Expert Elicitation. The SCCC established a strategy team responsible for identifying the research priorities to address through region-wide research and establishing the goals and objectives for a multi-state research (Hatch) proposal. We led the team that conducted an expert elicitation of critical objectives with 23 members of the SCCC whom participated via e-mail or teleconference in this process. 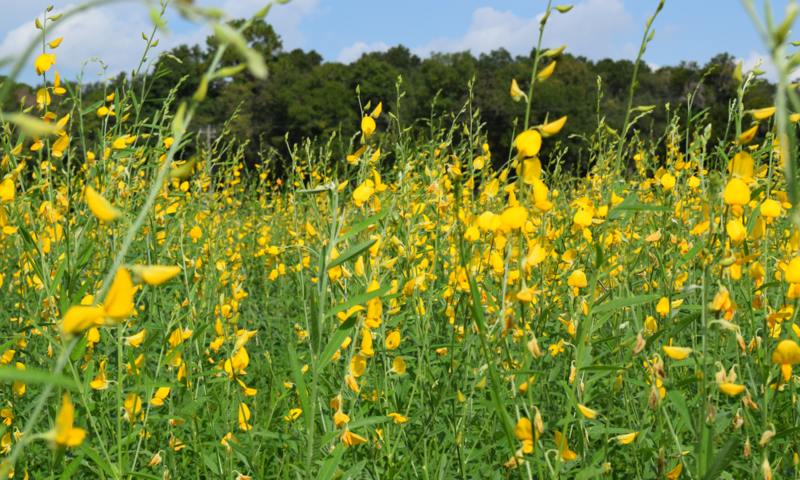 For more information about the Southern Cover Crop Council, please visit their website here. The Florida assessment focused on three major questions. What are the major barriers to adoption of cover crops by people who currently do not use cover crops? What are the major challenges in using cover crops among farmers who do currently use cover crops? What kinds of research are needed to address the barriers and challenges identified? A large number of respondents also noted that the research should have an integrated approach that employs both on-station and on-farm trials.